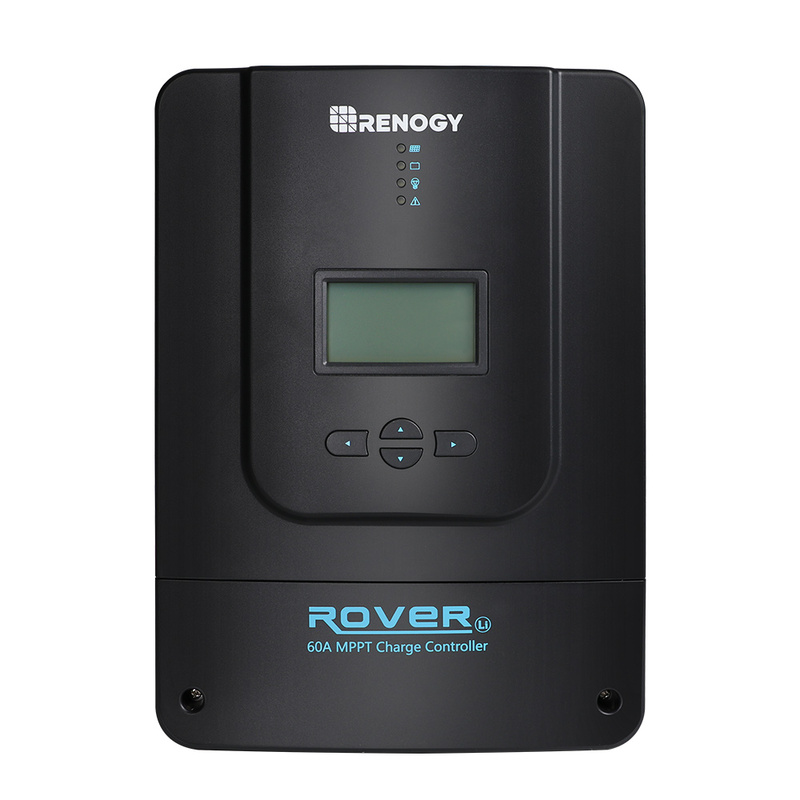 The Renogy 60A Rover MPPT Charge Controller is an intelligent negative ground controller. 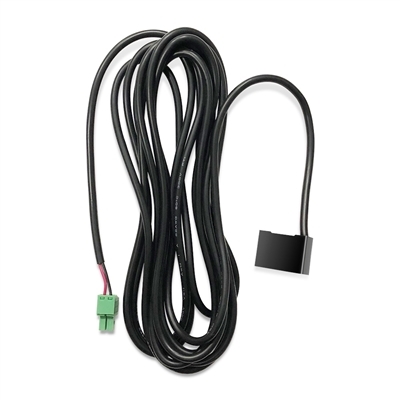 Built with protections against reverse polarity, short-circuiting, overheating, and more, this MPPT controller is also capable of self-diagnosing itself in the event of an error. Its durable shell protects against general wear and tear, and aluminum heat sink allows for heat dissipation. The Rover 60A can automatically detect 12V/24V/36V/48V systems and can handle various battery options such as GEL and Lithium. 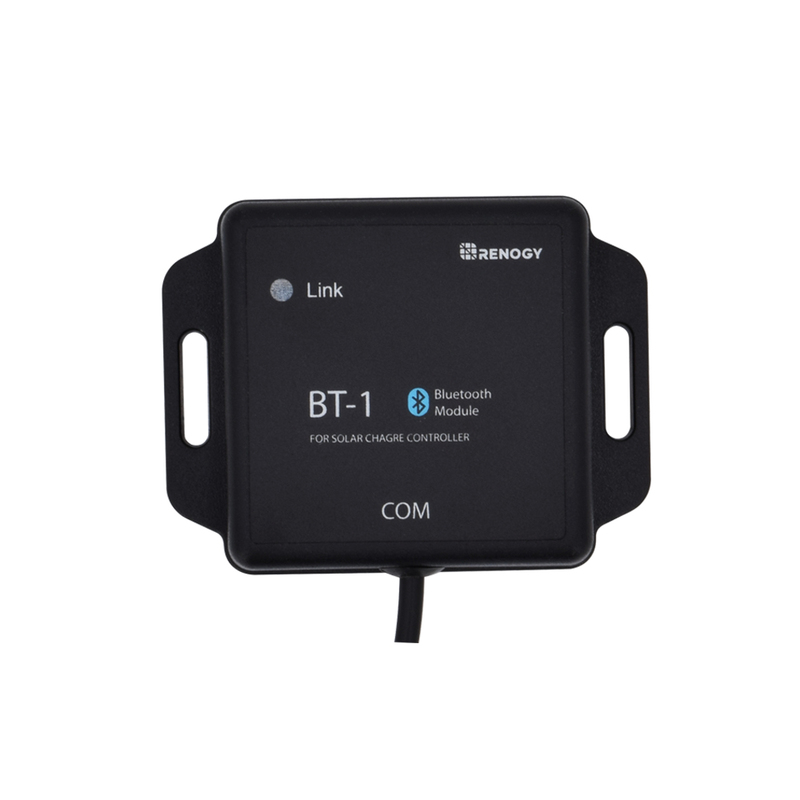 Pair this charge controller with the Renogy BT-1 and Renogy BT app to view your system's performance in real time and make parameter changes straight from your smart device. Automatically detects 12V/24V/36V/48V DC system voltages. Deep Cycle Sealed, Gel, Flooded, and Lithium battery option ready. RS232 port allows the Rover to communicate with the BT-1 Bluetooth module, which can pair with the Renogy BT smartphone app.